Yes! TTY is simply a terminal to which you are connected. An interface from which you can give text commands to a machine. It is a virtual TTY, which simulates a direct command interface to the OS. 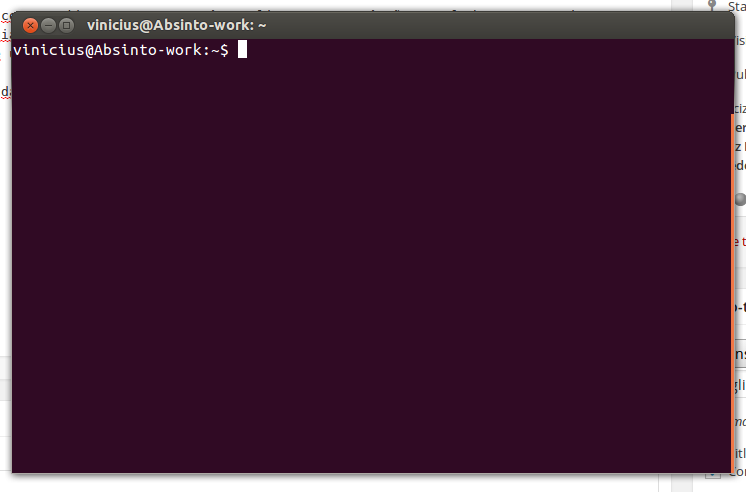 The number in the command output indicates that the machine it ran on standard input is associated with that number. If you open other terminals, they are numbered sequentially 6,7 … In some distributions few tty are blocked because they are associated with a manager like modem-manager or LightDM . Subscribe to blog here to receive news and details about linux and other related software. In the next post to learn to conserve your pc memory TTY removing your computer’s unnecessary.